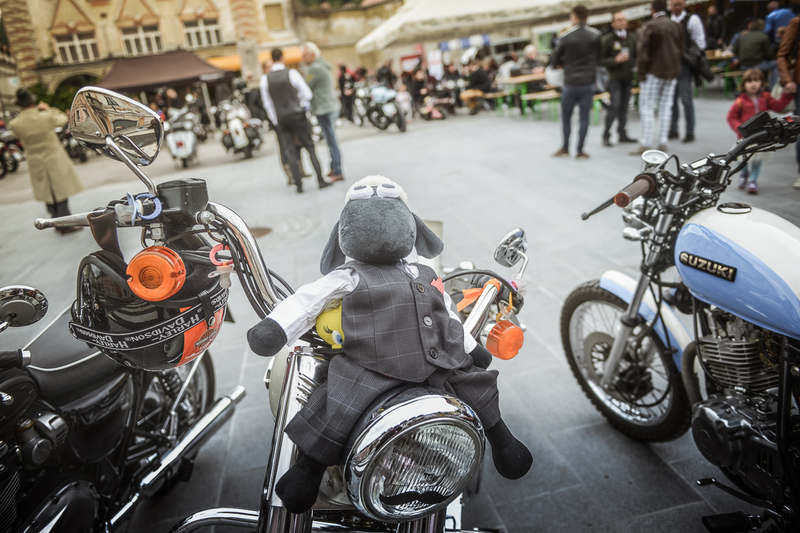 Vrhunsko! 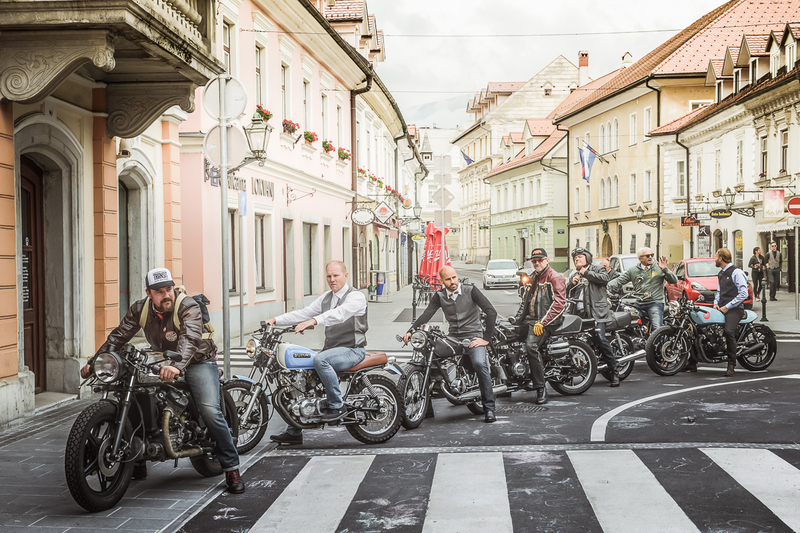 Hvala za lep dan, za super druženje z razlogom, za vašo dobrodelnost! 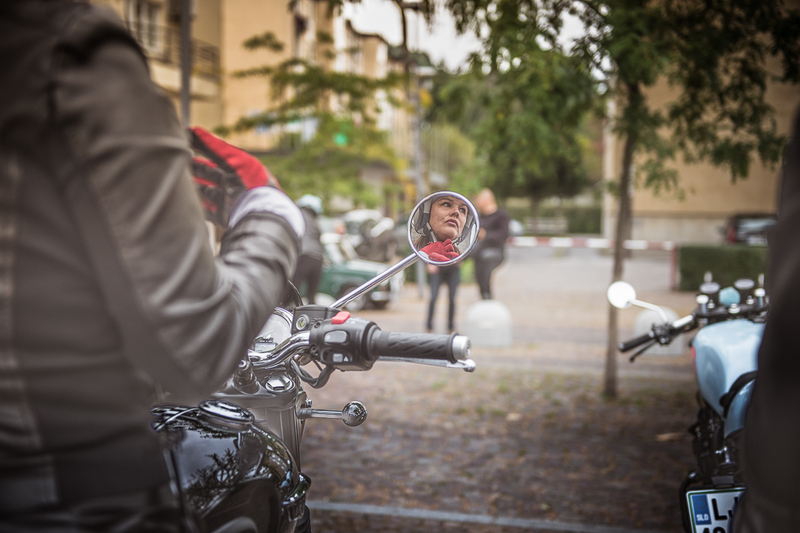 Menren Pictures aka Klemen Korenjak je poslal prve uradne fotografije, samo za pokušino, da se boste vsi, ki ste zaradi “slabega” vremena ostali doma malce zamislili, VSE SLIKE. 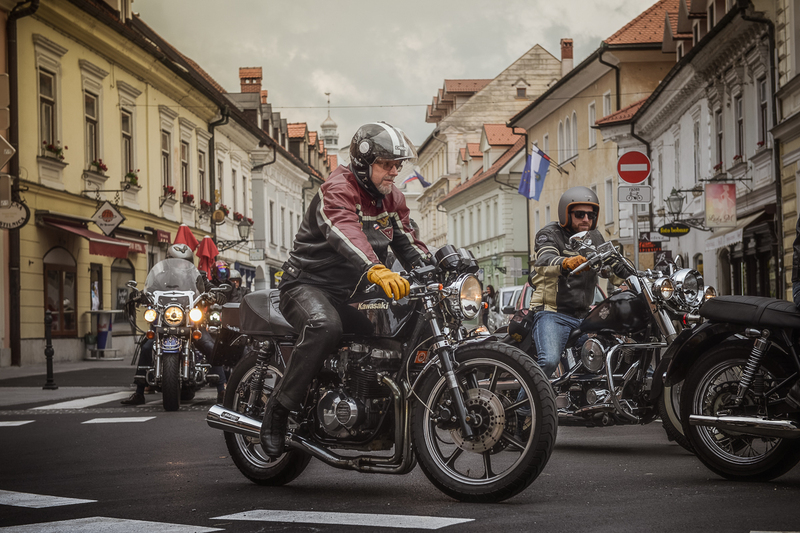 Hvala vsem podpornikom dogodka: podjetju Tinex, medijskemu sponzorju Rock Radio, Društvu onkoloških bolnikov Slovenije, podjetju Dr.Glass, Jodlu iz CafeRacer Kavarnice Na Glavnem Trgu in Triumph motocikli Marko Jerman s.p.. 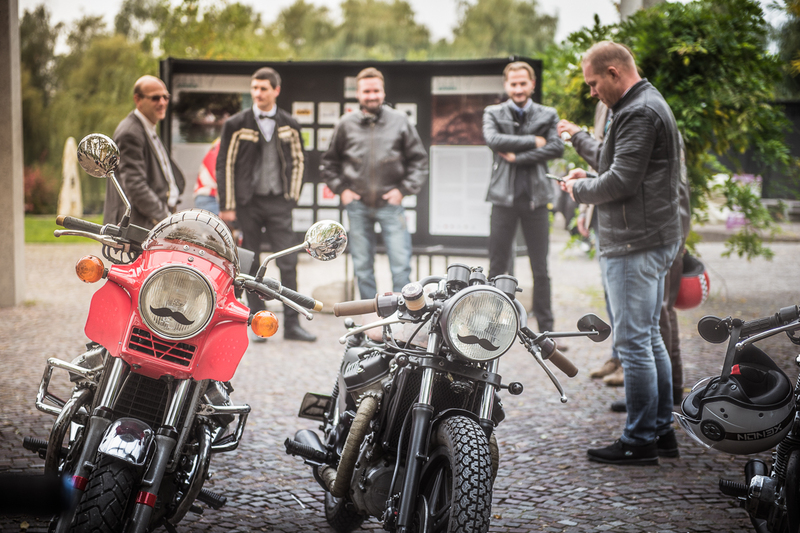 The Distinguished Gentleman’s Ride 2016 Register Now! 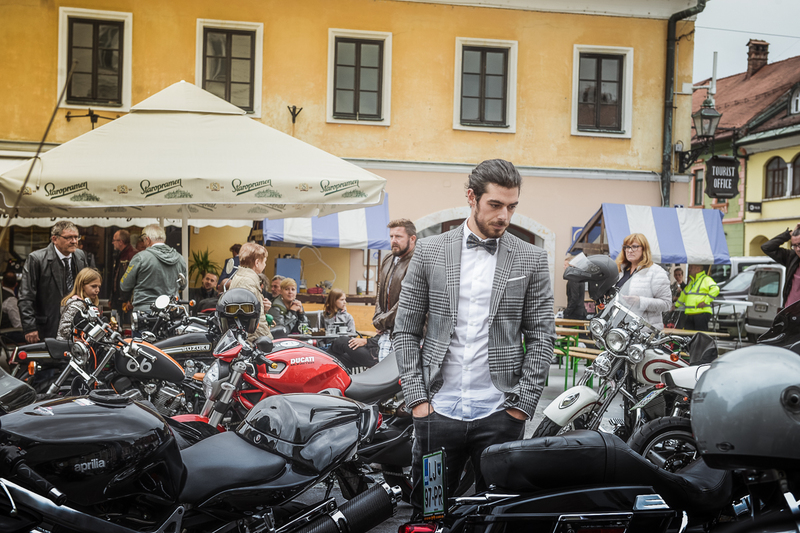 The Distinguished Gentleman’s Ride Ljubljana 2016 Register Now! 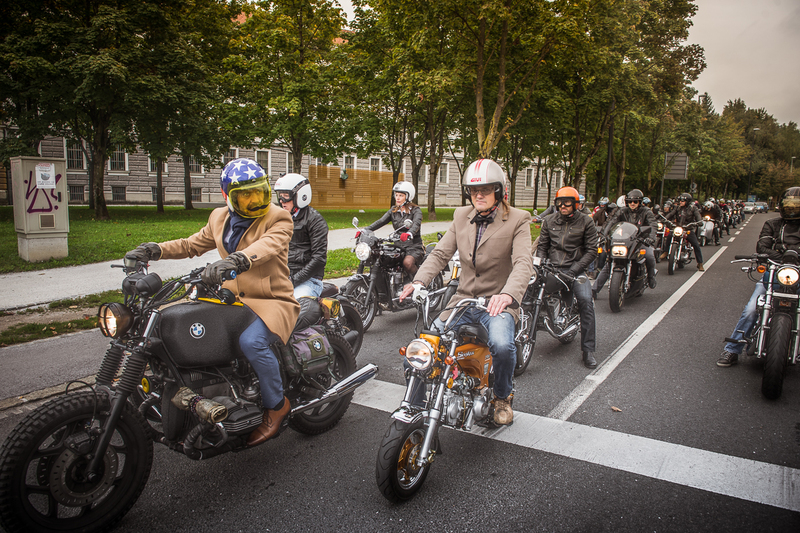 Ladies and gents, we are proud to be part of worldwide charity event Distinguished Gentleman’s Ride 2016 as the host of Ljubljana ride. 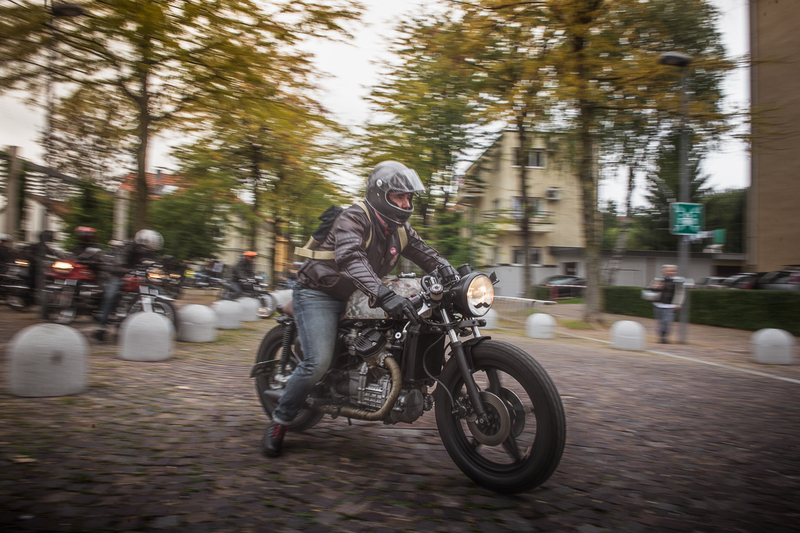 Ljubljana is part of this event since 2013 and it’s nothing wrong to say that we are the beginers of cafe racer culture movement in Slovenia! 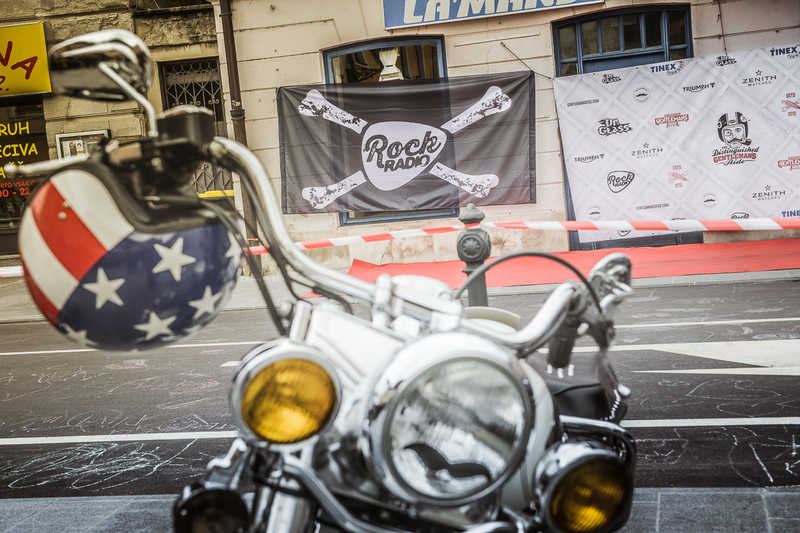 September 25th is the date to remember! 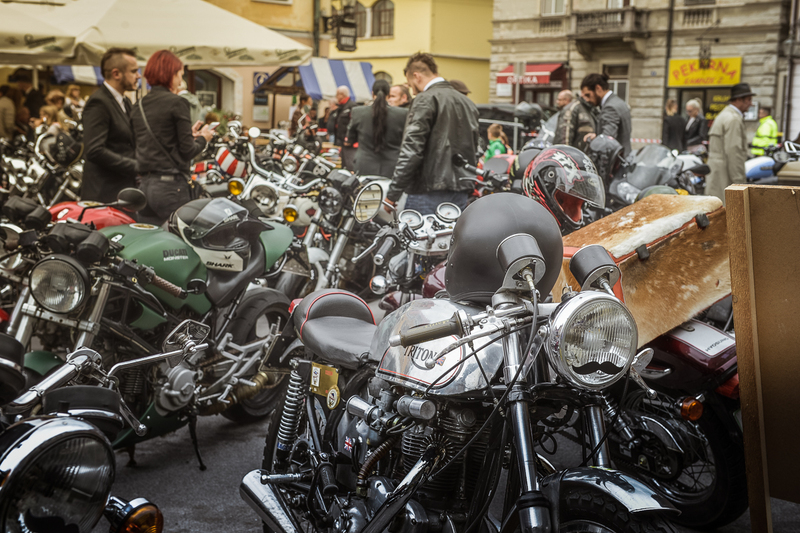 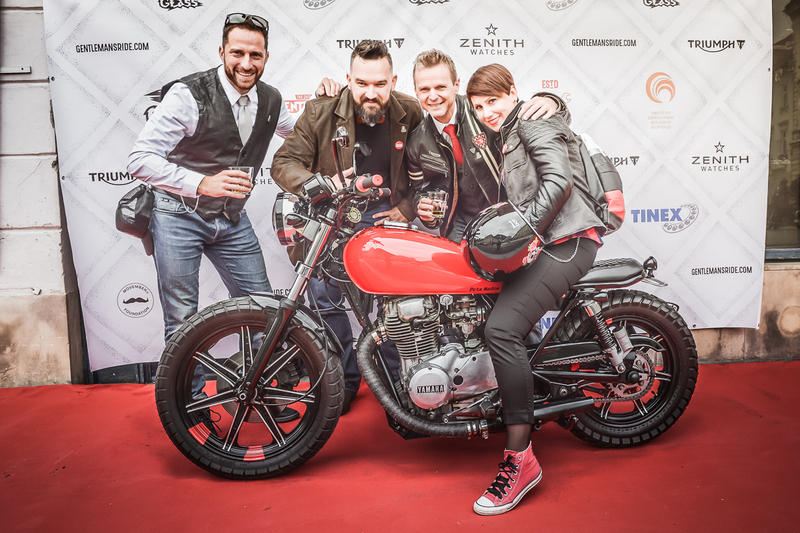 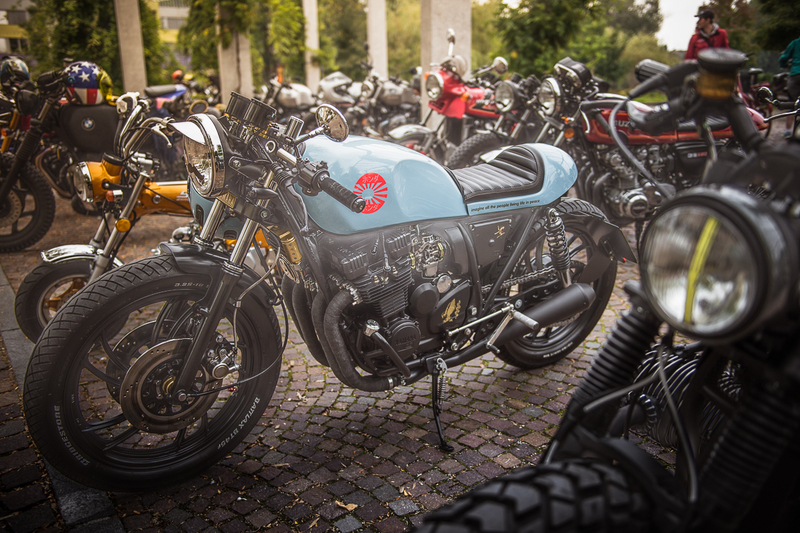 Check out pictures from last years DGR jubljana 2015! 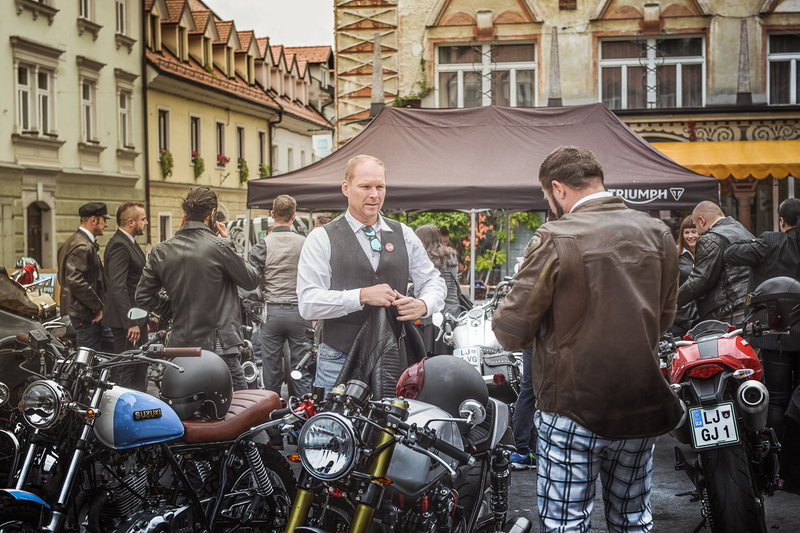 Ljubljana is officially taking part in the world’s largest charitable motorcycle event for owners of classic and vintage styled bikes on Sunday September 25th. 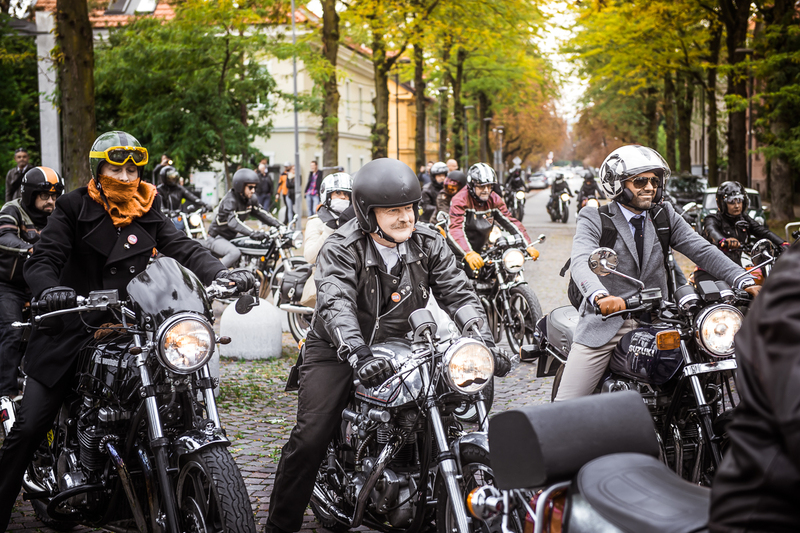 The Distinguished Gentleman’s Ride brings together over 50,000 well dressed gentlefolk on stunning motorcycles for Men’s Health across 90 countries. 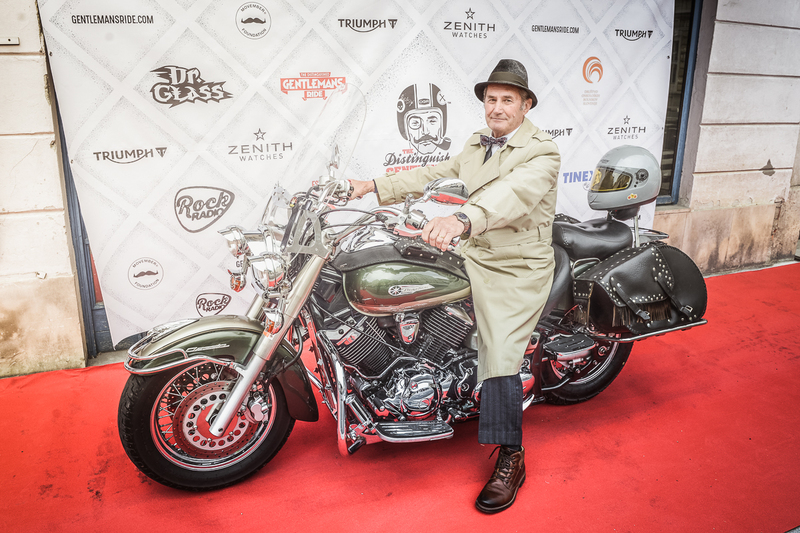 The goal for 2016 is to raise awareness and $5m for Prostate Cancer Research and Suicide Prevention Programs. 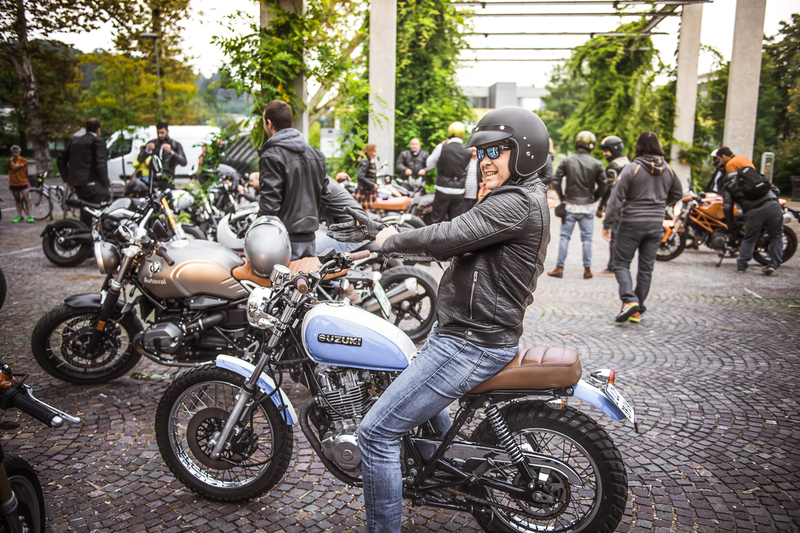 All participating riders must be registered upon The Distinguished Gentleman’s Ride website to unlock local ‘ride details’, and to be in the running for amazing prizes.